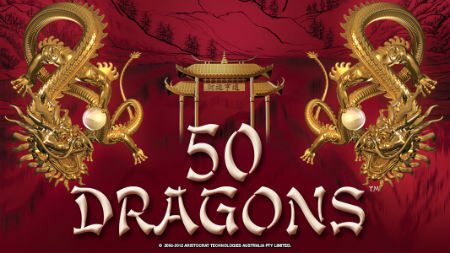 50 Dragons has a distinctively Asian flavour to it, by way of the golden dragons against a stunning rich backdrop. 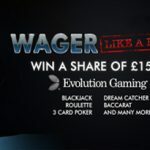 The game has 50 pay lines with 5 reels that can be wagered on either using real money or fake money. 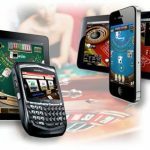 This is a really good option because it means that you can get the feel of the game before you get into wagering on it using real cash. While you might miss out on actual fire-breathing dragons, the game has the look and feel of a casino back in Macau. 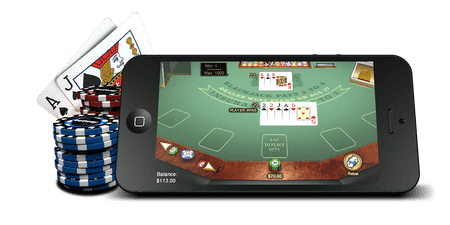 The aesthetics are therefore very cultural and the graphics are pretty well done, giving the cards a real-life look to it rather than that of something that has been drawn and created for the screen. 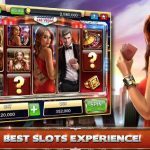 The game has several features that make for interesting slots game play, including the Stacked Dragons and Stacked Wilds features. When you see a golden dragon symbol, it means you have a high payout option. You’ll be able to hear a dragon roar whenever these do appear, so they’re hard to miss and just add to your excitement. The golden dragon icon is stacked so that it may appear on the same reel more than once meaning a huge payout for you. There’s also the Wild Pearl symbol which is the wild symbol in the game. It appears only on the second, third, fourth and fifth reels and can be substituted with any of the game’s symbols, except for the scatter symbol. The scatter symbol in the game is the gold ingot. 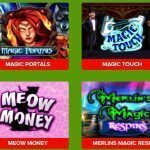 If you get three of the scatter symbols, you can activate the free spins bonus round. 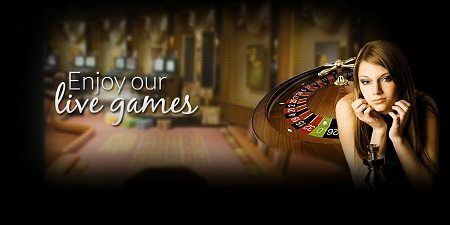 This lets you get as many as 10 free spins. 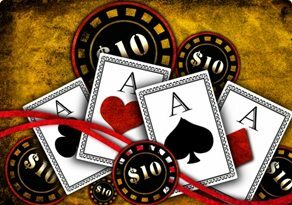 You can also get as much as four times your initial wagered amount. The maximum amount you could win with the 50 Dragons game goes up to 60x or 80x your stake amount. Sometimes, if you’re lucky, you could even hit as high as 200x your wager and that’s the bonus ride worth waiting for. Why play the 50 Dragons game? 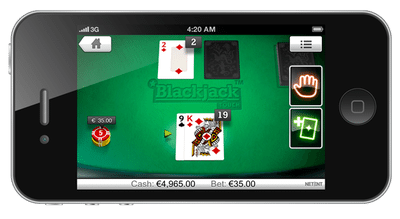 If you like playing Asian casino games, 50 Dragons is certainly a game you should try. 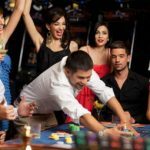 The stacked symbols and free spins make it a firm favourite among gamblers of online casinos, and even in land-based casinos where it was initially offered.